Breads baked daily for freshness. Fresh baked, handmade Italian breads and rolls add something extra to your meals. Our classic breads include Italian, French, Whole Wheat, and many other types. 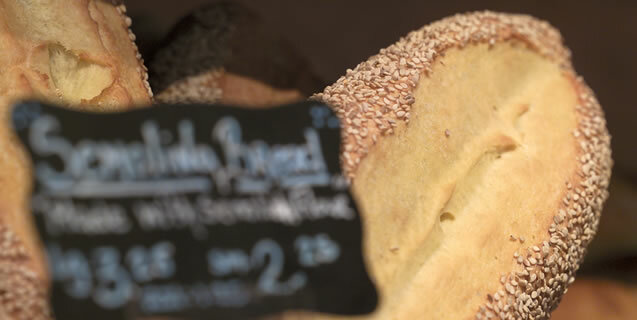 We also feature seasonal breads like Irish Soda Bread. Don’t forget to stop by for one of croissants or bagels. They are sure to go great with a hot cup of coffee.